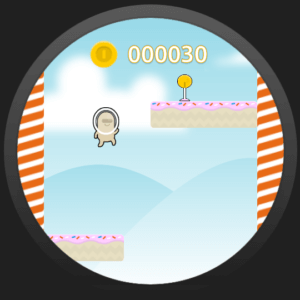 Candyverse is our very first (and very sloppy made) smartwatch game. 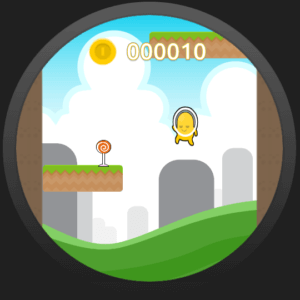 It was 100% coded in java without any game engine. In Candyverse you play an alien jumping around and hunting for candy. 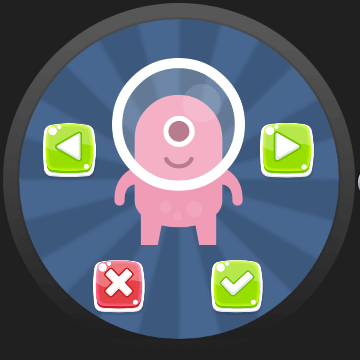 By tapping your watchscreen, you make the alien jump. 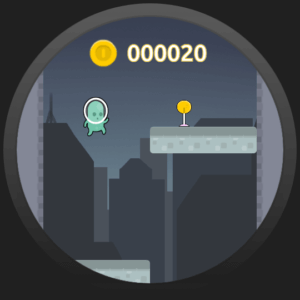 But after collecting the very first candy, the screen slowly moves down, so you have to jump up thee platforms to stay alive (and to hunt more candy. 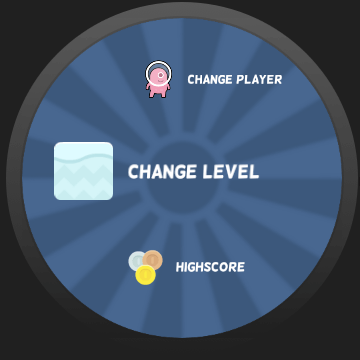 There are 5 levels and 5 players avaliable – but only in the full-version. 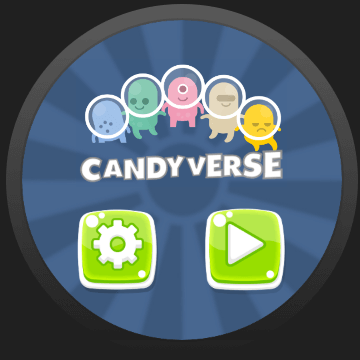 But there are 2 of each in the Candyverse free edition. Survival! But not only survival but also grabbing candy. 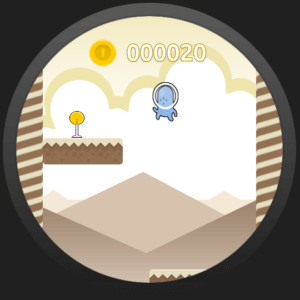 The game does not get faster over time, but it is still pretty hard to master on the tiny screen. We wanted to start small – literally on a tiny smartwatch screen. There were many hurdles to jump, especially the user-interface on such a small device.  The game is created without an engine (mainly because there are no suitable game engines available working on Android Wear OS.